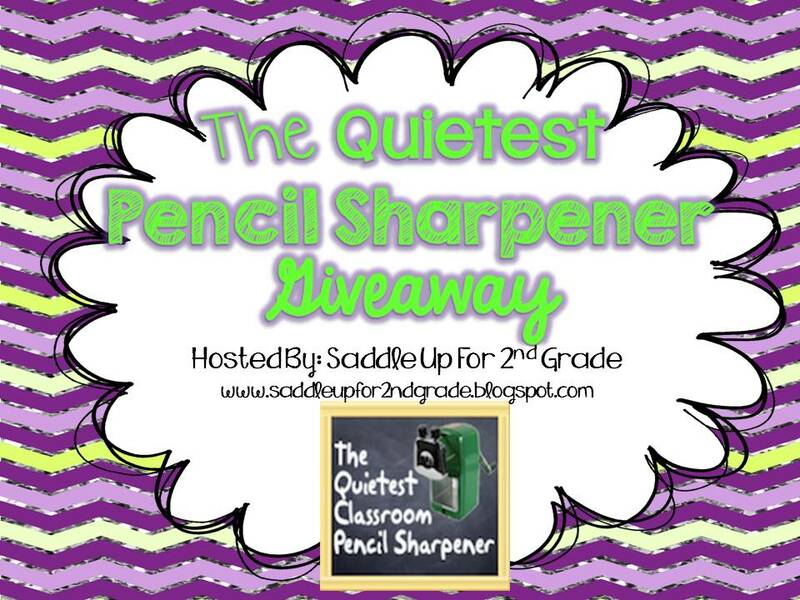 The Quiest Pencil Sharpner GIVEAWAY! 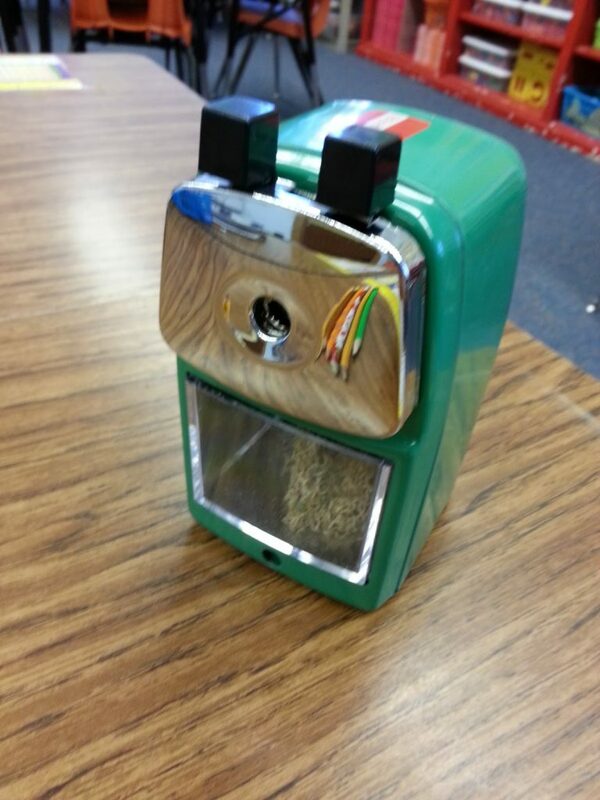 Classroom Friendly Supplies﻿ to giveaway one of these amazing sharpeners just in time for back to school. 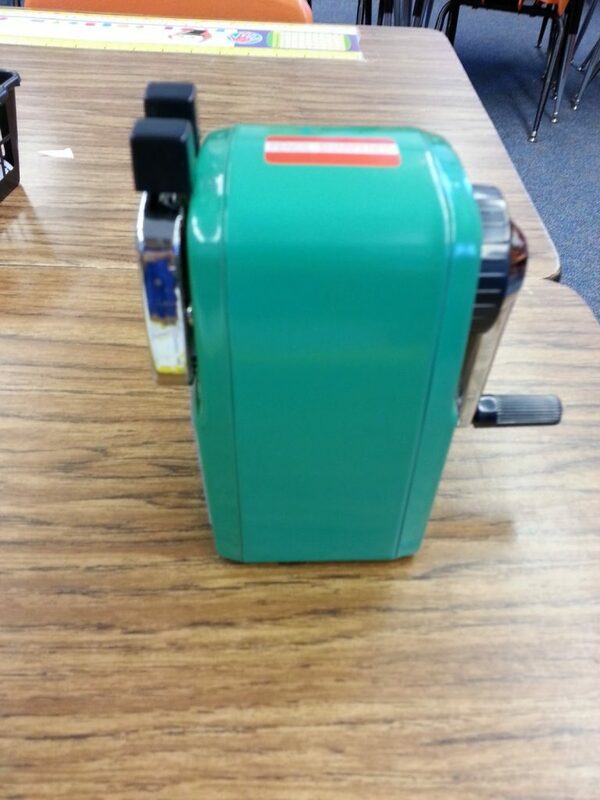 This amazing sharpener is one of my favorite things in my classroom! 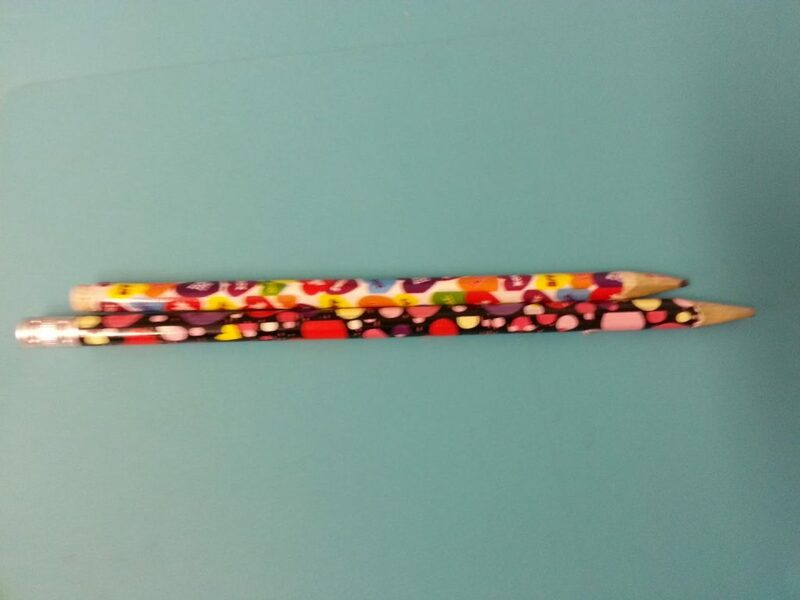 It can turn these dollar store pencils that all the kids love but us teachers really hate them because they break every two seconds…..
into these beautifully sharpened dollar store pencils that the kids love that DON’T break every two seconds! I know! Its a B-E-A-UTIFUL sight! 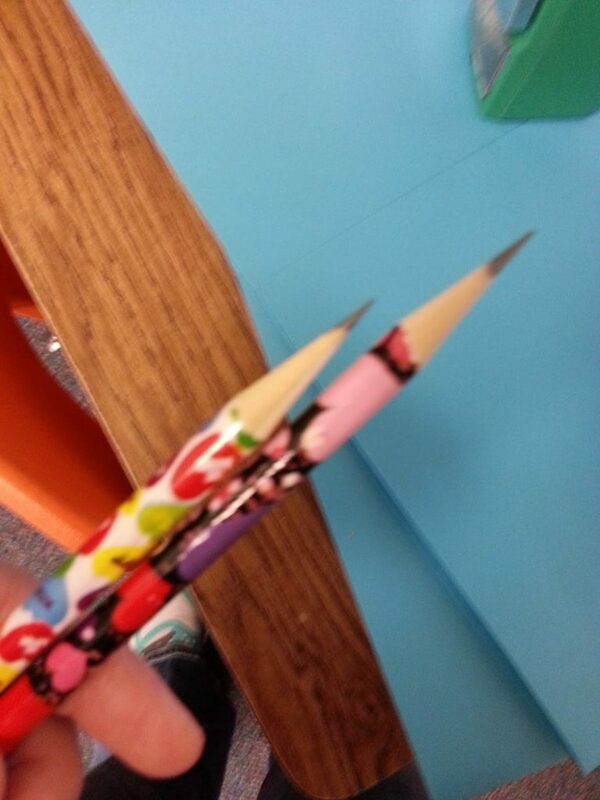 Now it your chance to win one for your classroom! The giveaway will run from tonight until next Sunday. Just complete the rafflecopter below!